Trimble announces the integration of AINA Wireless’ Bluetooth speaker microphone with the TrimFleet Communicator. 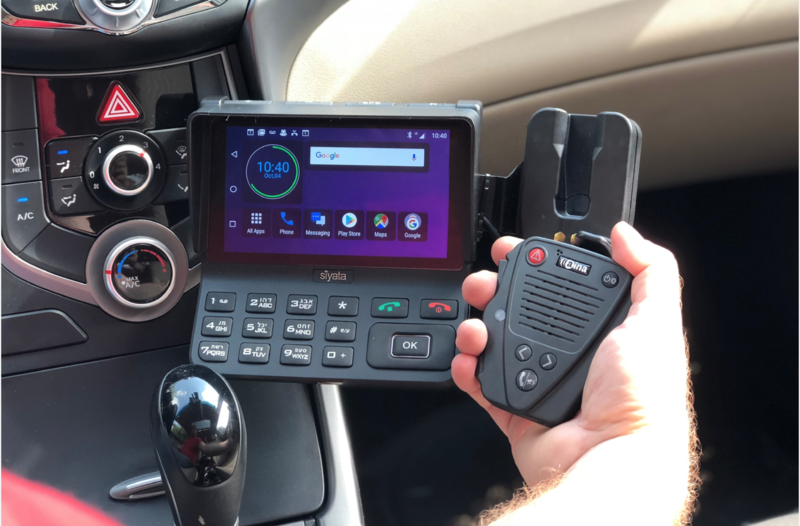 This combination will allow its users to remain compliant with the distracted driving regulations set by the Department of Transportation (DOT), while increasing productivity and performance. 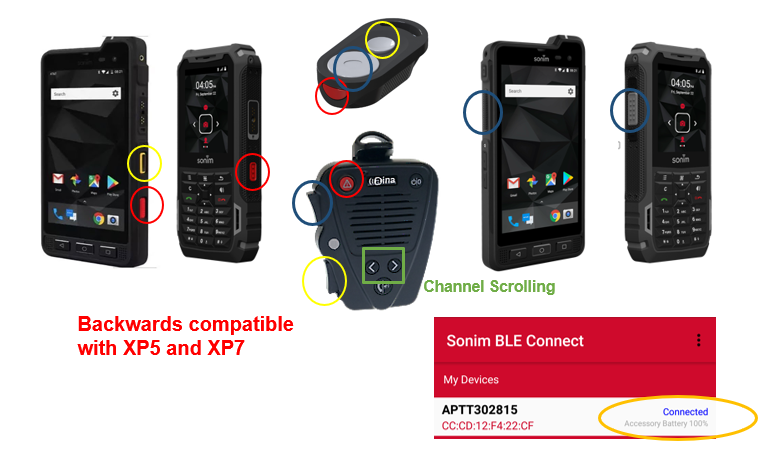 Sonim Technologies and AINA Wireless continue to improve the user experience when using the AINA Wireless Bluetooth Accessories (PTT Voice Responder and PTT Smart Button) with Sonim's ruggedized phones (XP5S and XP8) providing an in-depth integration and mapping of AINA features to the phone's capabilities. 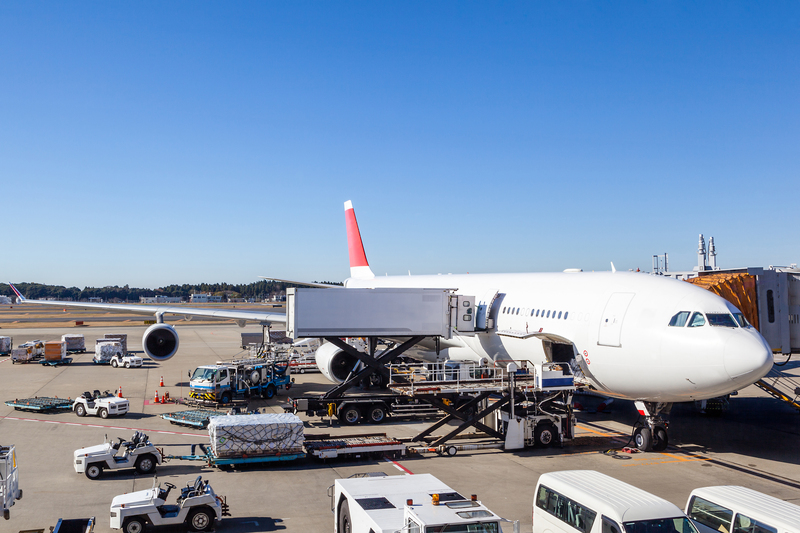 The Aircraft Maintenance Team at Japan Airlines went from using cumbersome walkie talkies, and wired accessories to an adaptable, lighter Push-to-Talk solution using Bluetooth Remote Speaker Microphones with more features that actually decreased overall communications costs. Watch the Video to hear from Japan Airlines on their success with AINA Wireless’ Communication Solution for the airline and aviation industry. The Kenwood Nexedge Series (NX-3000 and NX-5000) is the latest addition to the Kenwood two-way radio portfolio to meet the most stringent requirements of today's mission-critical or business critical radio users supporting NXDN, DMR and P25. Kenwood recently announced the launch of newly designed KENWOOD branded Android based LTE handset devices. The KWSA80K and KWSA50K push-to-talk over LTE smartphone devices are ultra-rugged and extremely durable. StreamWIDE is a global leader in the development of communications software technology in the areas of secure mobile and mission critical communications solutions, call completion applications and more. 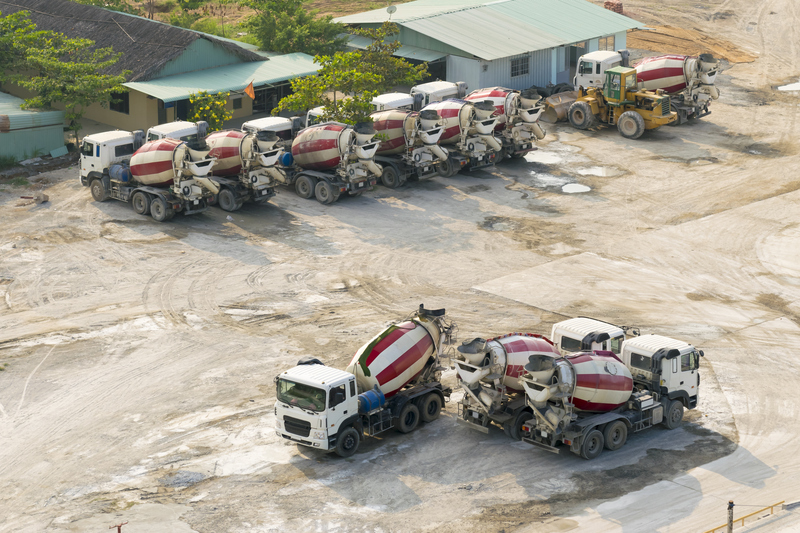 StreamWIDE is a specialist in carrier grade value added services in over 75 countries on 5 continents.